Add a touch of whimsy and a pop of color to your home with the Red Cherry Decor by Sagebrook Home. This oversized cherry is sure to infuse your space with a sense of playfulness with its larger-than-life look and glossy red finish. Red Cherry Decor by Sagebrook Home. 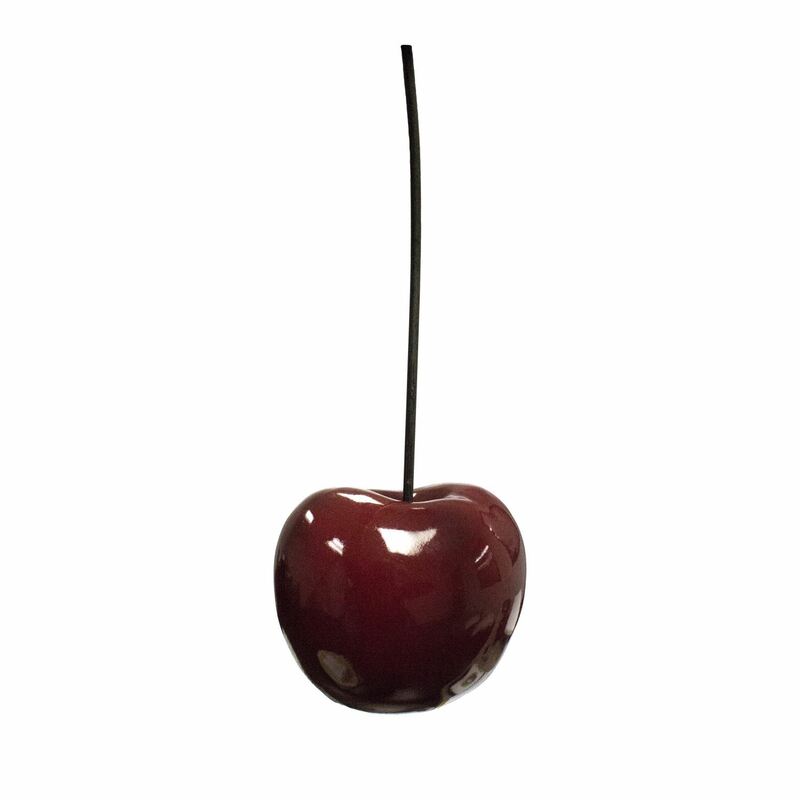 Decorative object in the shape of a large red cherry.